"Turning flowers into feelings" Flowers are the one product you can say anything with - without saying anything at all. 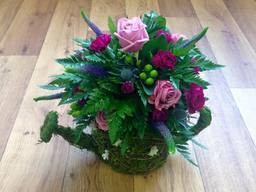 Miss bouquet is a family run Florists based in the Northumberland town of Ashington who deliver by hand all over Northumberland and the North east. 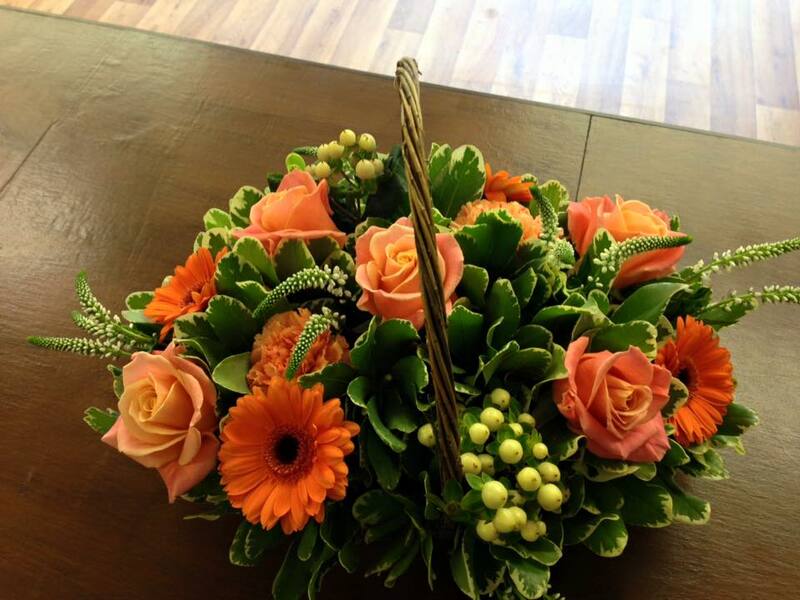 Miss bouquet believes flowers are for every occasion. 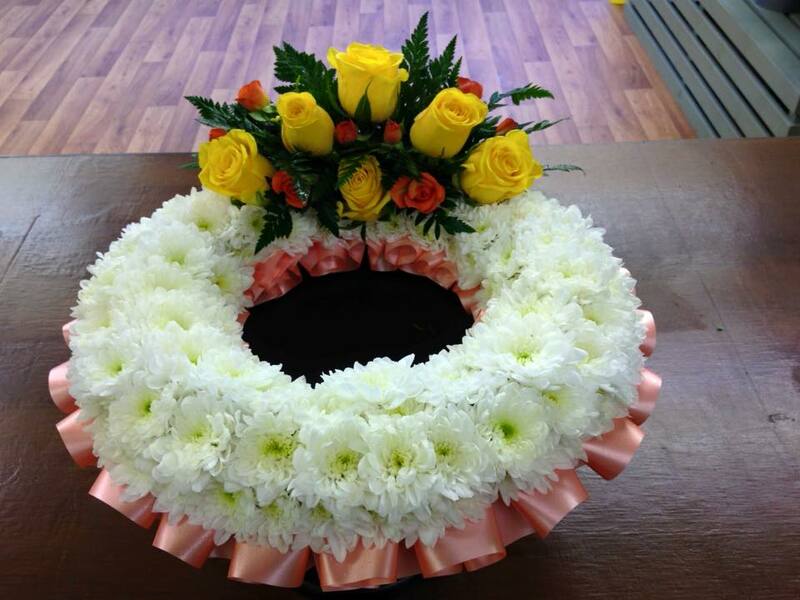 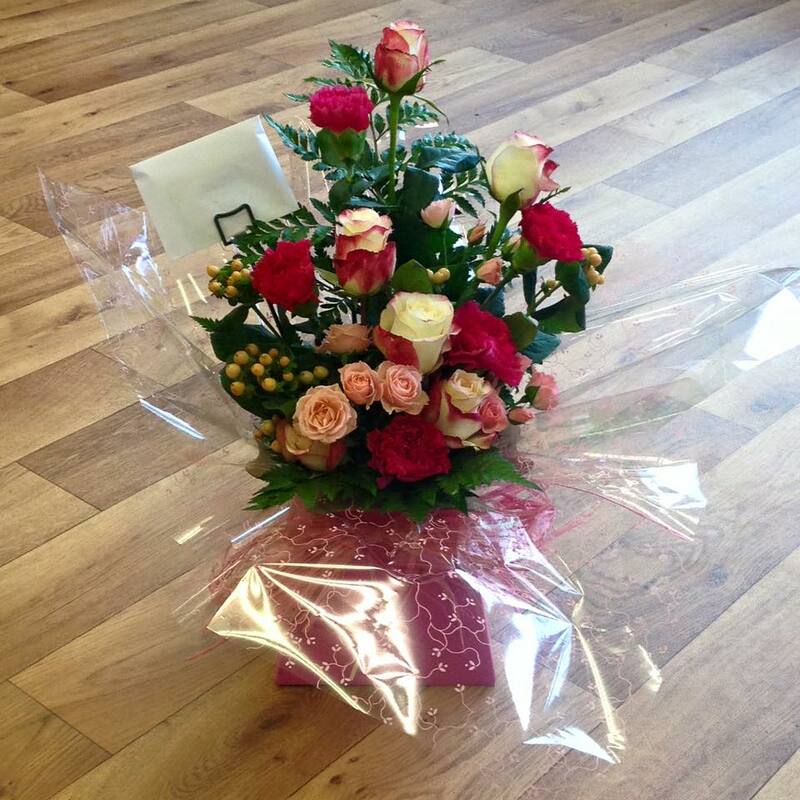 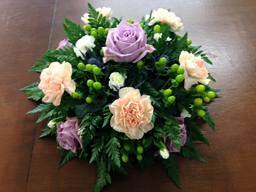 Our florist will help guide and pick a vast arrangement of flowers depending on your needs and circumstances. 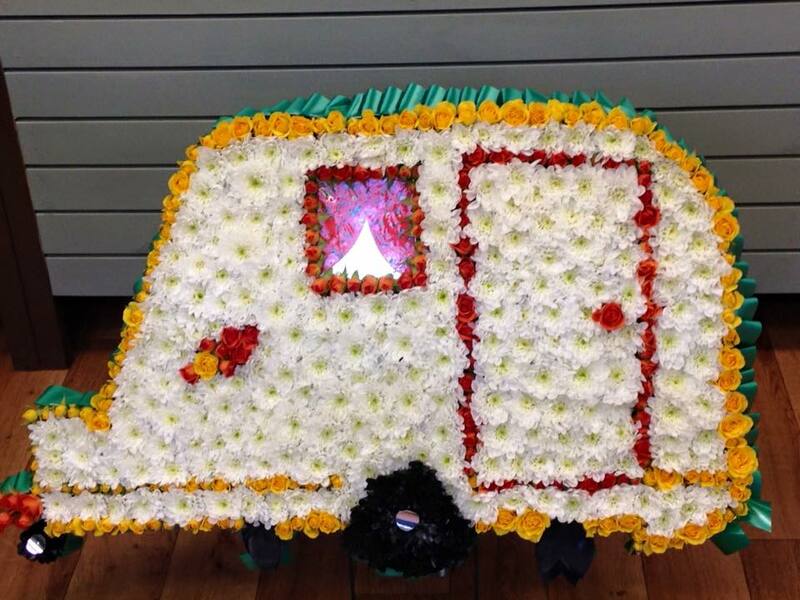 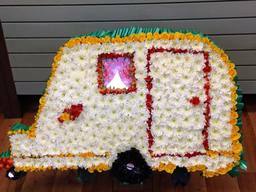 We offer a wide range of services from, Funeral, sympathy, weddings, birthdays, christenings, new arrivals, congratulations, prom flowers and much more!